Is Your Google Business Listing Vulnerable? If your Google My Business Listing has not been properly claimed and is not being monitored and managed, your brand is vulnerable to “identity theft”, misuse or improper use. Not Sure What A Google Business Listing Is? There is so much to keep up with and you are busy running your business. It’s not your fault that you don’t know what it is or how to make the most of it. That is why we’re here. Not Sure How the Listing was Created? If you weren’t there at the very beginning, you probably have no idea who created the listing or how to access it. 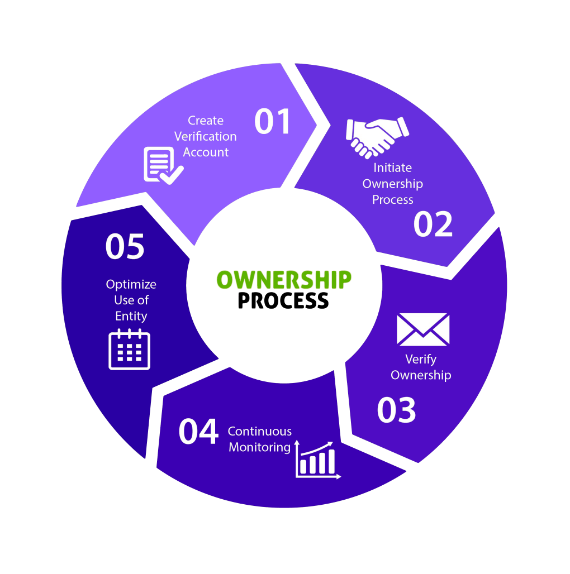 We can help you gain control of your businesses information. Has it Already Been Claimed By An Unauthorized Party? People claim listings so they can alter them or cause embarrassment for a competitor. Disgruntled employees or customers can be spiteful. Call for help to protect your listings. Need Help Getting Ownership of Your Business Listing? We have a simple process to help you claim your Business Listing. We can also teach you to make the most of it in your local community and how to use it attract more business. We will walk you through the process to ensure that it goes as smoothly as possible. We do not ask for our credentials or passwords. You are in total control of the process. We serve as a guide to help you avoid costly mistakes, both in terms of resources and time. We educate you as we go along. Gain ownership to your properties in less than 24 hours most of the time. What does a proper GMB look like? 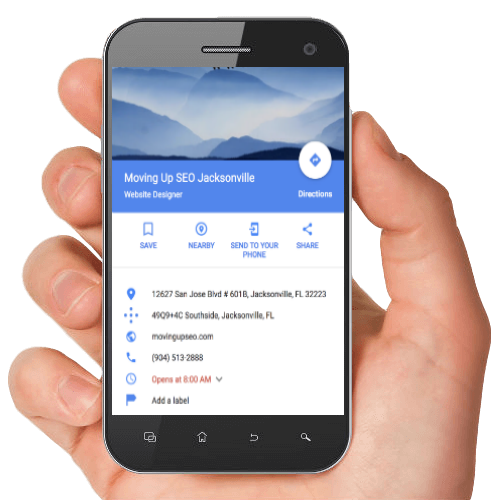 A proper Google My Business listing has your correct business address, phone number, and website. It should be complete with hours of operation, description, and services. It should be owned and controlled by your business. Someone can suggest edits to the listings. They might provide erroneous information in order to confuse your customers, to steal a business or to just introduce chaos into the system. Once the data like an address or phone number is compromised, they can do even more damage. In the industry, we see competitors claim listings to increase their market share. They may direct customers to their address or phone number. This is not a good business practice is discovered, but some are will in to take the chance. Can you imagine the damage that someone could do to your brand by responding improperly to reviews online? Using foul language, sarcasm or even slurs and demeaning language in reviews could cause a lot of negative publicity for your business. Make sure that you prevent that by owning your listing and being vigilant over their content. 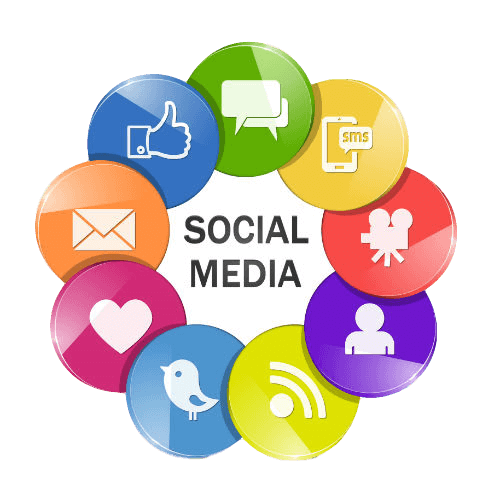 It is important that whenever a customer interacts with your brand, they should have a positive consistent experience. Customers need to know that they can count on your business to deliver. As marketing professionals, we take the whole big picture into consideration. We understand that building a solid foundation on the largest search engine in the world is critical. But people will find your business in many places online and you want to control your brand image in those places as well. Nowadays, just about every mobile device has Internet access. Giving customers swift and easy access to your correct contact details during their time of need is an immense benefit. This allows them to easily discover what you do and what you have to offer. Don’t let anyone take this valuable chance from you. One important but often overlooked aspect of your online reputation is the ability to reply to reviews online. Ownership of the listings allows you to be notified when reviews are submitted and ownership allows you the opportunity to reply professionally and promptly. Can you imagine the damage that someone could do to your brand by responding improperly to reviews online? 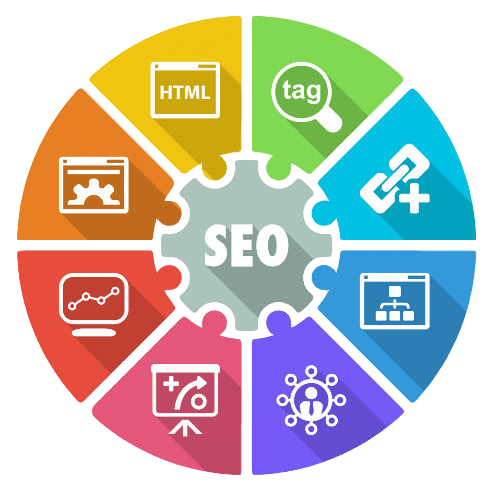 Why Trust MovingUpSEO to Help? 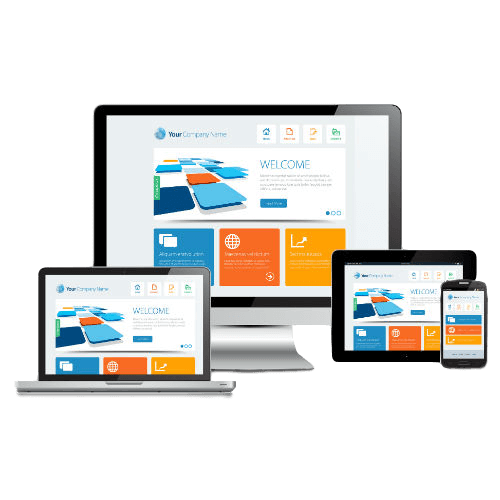 Because we understand the dynamic world of Google and search engine optimization, we incorporate the best in class knowledge into helping you manage your website, brand, and listings. We believe in helping local business and we have helped business owners all over the world. We’re an accredited member of the local BBB and several other local organizations. We treat every business as if it is our own. We understand how much work it is to build a solid reputation and we know how important it is to maintain it. Our clients and business partners recognize our commitment to their success in their reviews.